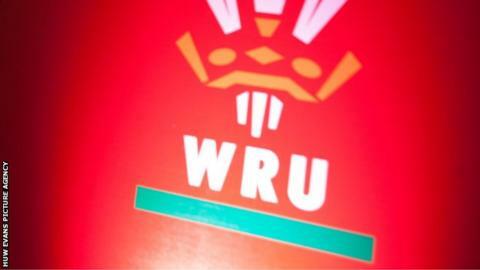 Former Welsh Rugby Union assistant coaching organiser Malcolm Lewis has died at the age of 78. Lewis held the post between 1973 and 1990 under the late Ray Williams and John Dawes, having previously worked as a PE teacher and lecturer. He was a backroom staff member when coach Clive Rowlands led Wales to four Five Nations titles in the 1970s. "Malcolm was a key figure in the early development of coaching in Wales," said WRU president Dennis Gethin. "Working alongside firstly Ray Williams and then John Dawes, he was their rock and he was a great servant to both the game in Wales as a whole and particularly the WRU. "He spent the majority of his life in rugby, either playing, teaching, coaching or assessing, and his commitment to the cause of Welsh rugby was exemplary. "He will be sorely missed, but his contribution will never be forgotten." After leaving the WRU, Lewis returned to teaching as head of PE at St John's College, Cardiff, although he continued in his role as a WRU referee assessor and advisor. Lewis is survived by his wife Maureen and sons David and Paul.